The tornado that hit Oklahoma City in June 2013 was a record breaking deadly tornado that had a width of 2.6 miles and the second F-5 tornado to touch down in the area in less than a month. The twister was going 295 mph and caused flooding killing 18 people. Luckily, the tornado bypassed more densely populated areas in the city otherwise there would have been even more damage. 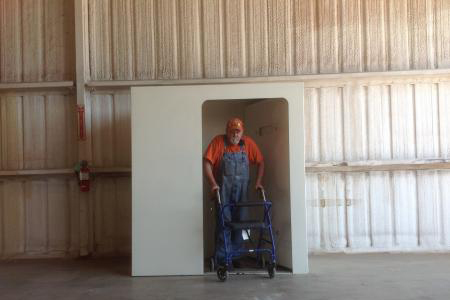 Get prepped by ordering a storm shelter today! Tornados can happen when you least expect it, so it’s important to always be prepared. 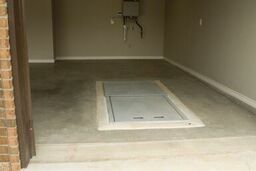 One of the best preparation tools is a Ground Zero storm shelter like our above ground safe rooms that can withstand over 10,000 pounds of strength. 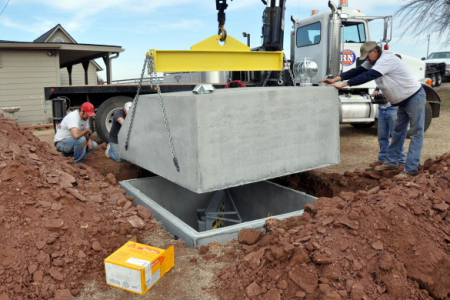 Ground Zero services the entire state of Oklahoma including Oklahoma City, so don’t delay and order your storm shelter today. Want more information about storms in this area? Get Oklahoma City, OK Tornado Facts here.